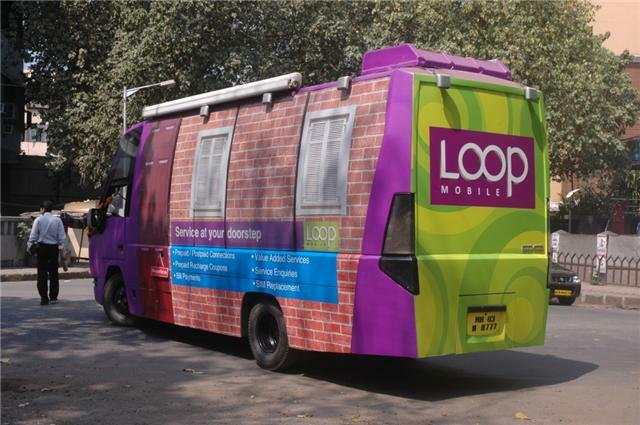 Loop Mobile Mumbai’s leading mobile service provider today announced the launch of Mobile Service Gallery.The mobile service gallery is a first of its kind in Mumbai. The Loop Mobile Service Gallery will be stationed outside prominent locations like Shopping Malls, Theaters, colleges and other popular hangouts. Loop Mobile subscribers can now simply step in the van positioned in their neighborhood and enjoy an innovative experience. With pre-determined geographical areas and routes to cover, the van will visit different areas of the city everyday. 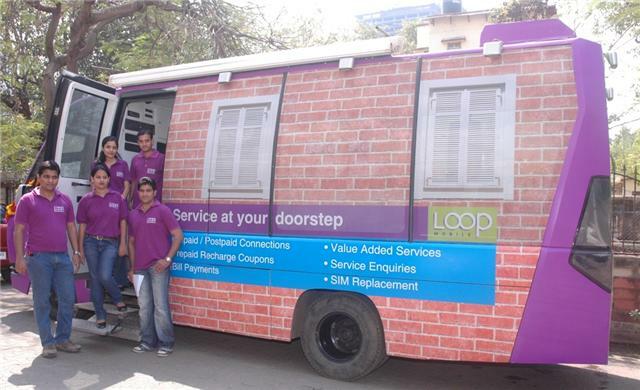 Loop Mobile subscribers will be informed a day in advance of its presence in their neighborhood via SMS. “Going ahead we will even dedicate certain days in a month to our corporate clients, this will be a boon to office-goers who are always time pressed”, he added. Well innovative concept, but not sure how far this will be successful!